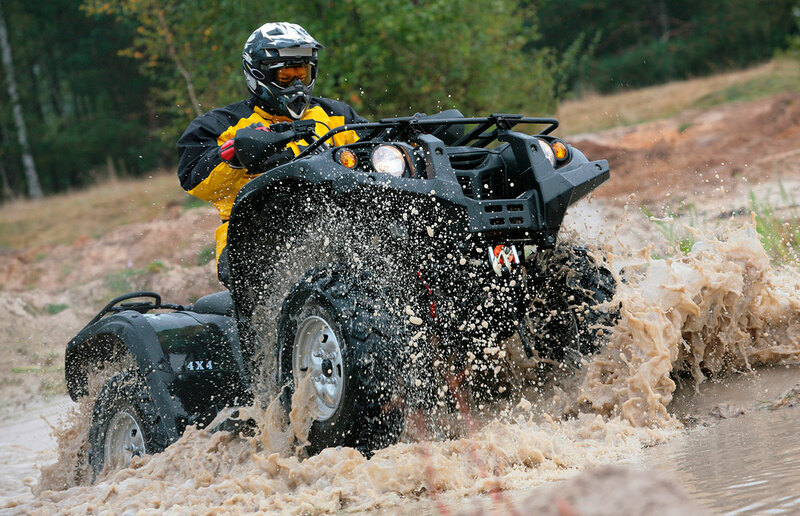 You can view and download Polaris Owner's Manuals here. Access all owner's manuals for off-road, motorcycle, snow, etc. At Race Driven, we are ATV performance enthusiasts who race and ride with a lifetime of powersports experience. Our aftermarket performance parts and replacement components are engineered and crafted to withstand the harshest of everyday utilitarian use as well as the severe abuse of the racetrack. We work closely and directly with our manufacturing, prototyping, and powder coating company located in Escanaba, Michigan to ensure that our in-demand powersports products are available to you, the powersports aficionado, at the lowest possible cost. We’re committed to bringing the highest quality products to all riders at an affordable price.